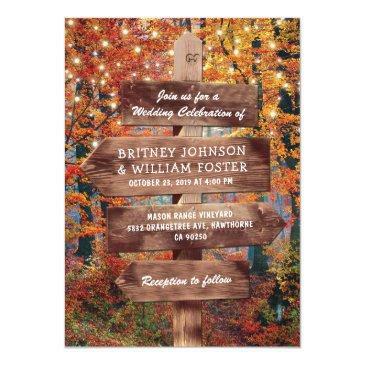 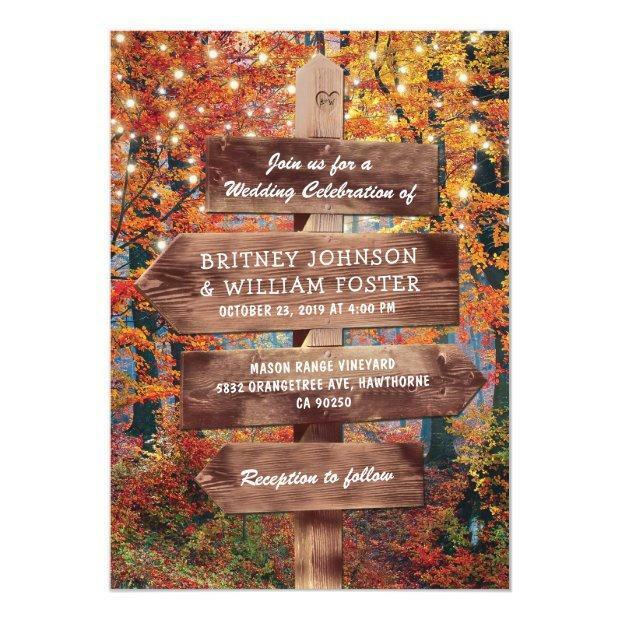 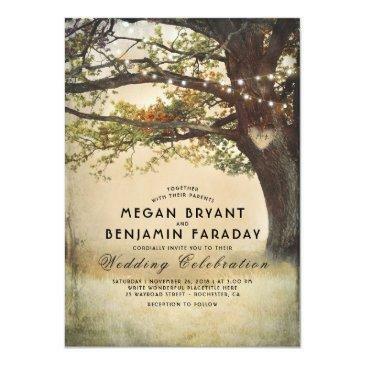 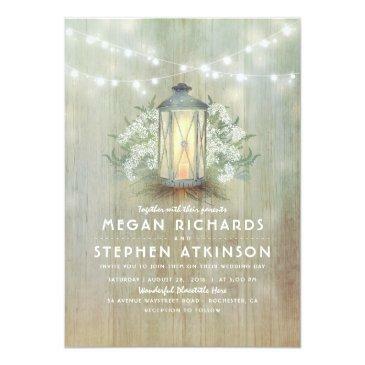 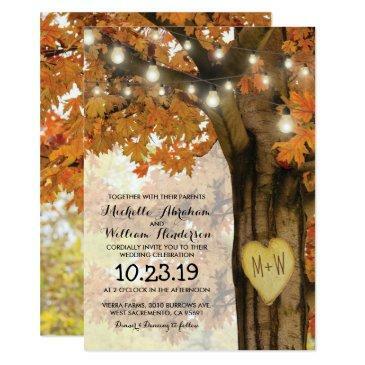 Outdoor autumn wedding invitations featuring a romantic fall woodland setting, string twinkle lights and your wedding information written on a rustic wooden signpost. 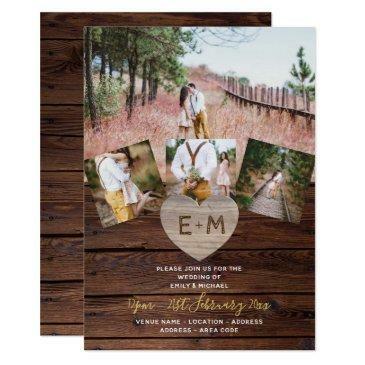 For further personalization, please click the "Customize it" button to modify this template. 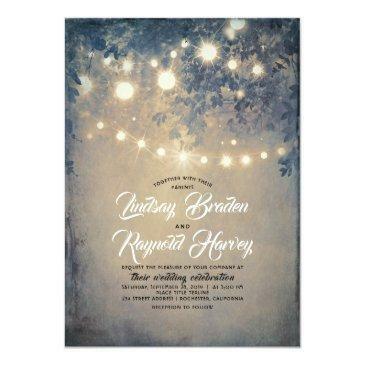 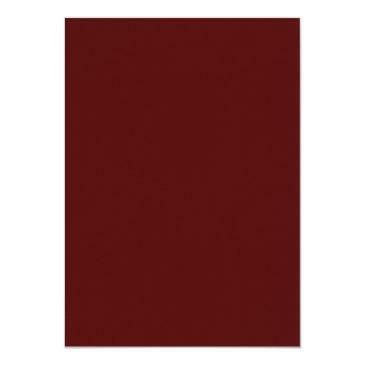 All text style, colors, and sizes can be modified to suit your needs. 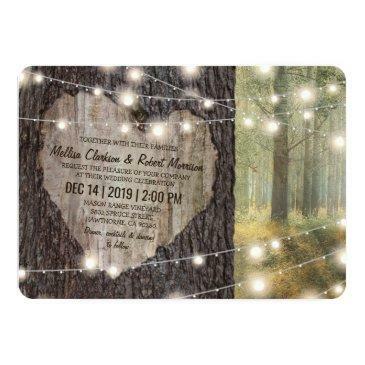 You will find other matching wedding items at my store , however if you canâ€™t find what you are looking for please contact me.